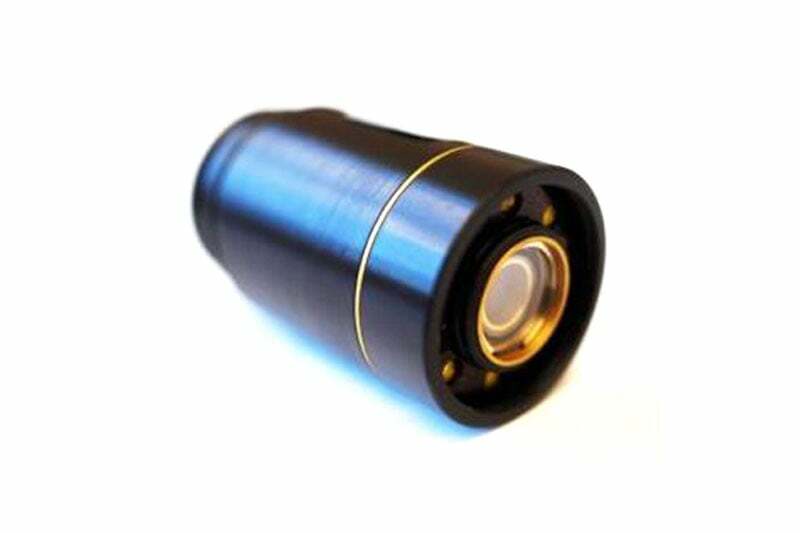 At less than 1 inch [25.4 mm] diameter including integrated LED lighting, the Crystal Cam® Onyx works in extremely small spaces. 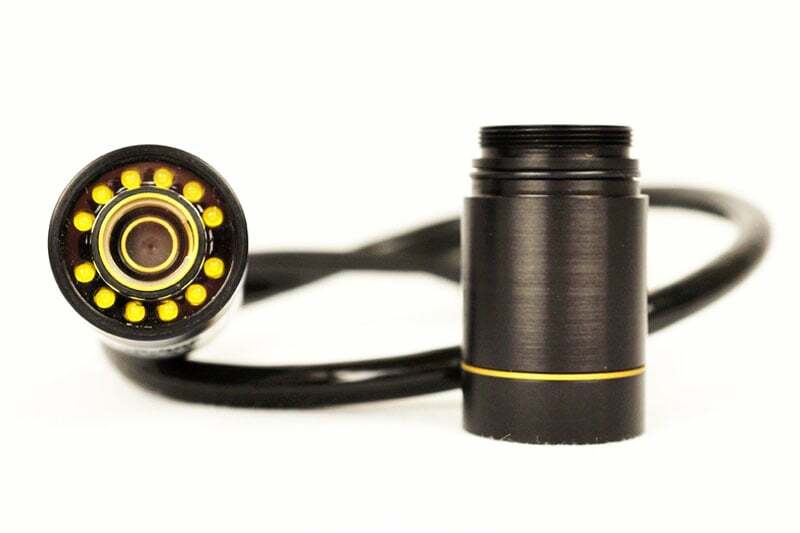 Available as a stand alone module for OEMs and system integrators, or as a fully portable turnkey inspection system, this miniature camera is durable, reliable and versatile. 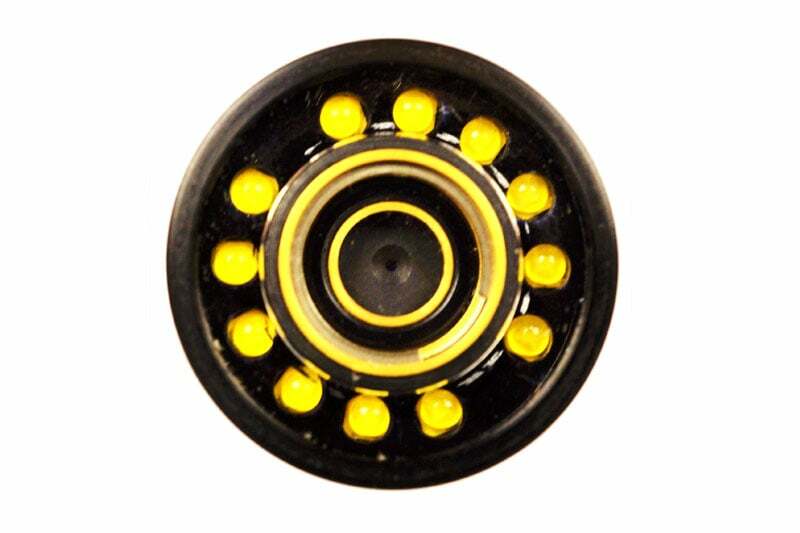 It’s a perfect option for manipulator end-effectors, small pipe crawlers, ROV auxiliary viewing, or virtually any confined space inspection application. And, with its 3,300 ft [1,000m] underwater depth rating, it can go practically anywhere. The Crystal Cam® Onyx uses the same control system and tether cable as the Amber, so the cameras are fully interchangeable with each other. It’s like having two systems in one! Contact us to find out more about the Crystal Cam Onyx or any of our other PTZ camera systems, or click to view our full pipe inspection camera range.